DAVID LE/Staff photo. 5/6/15. 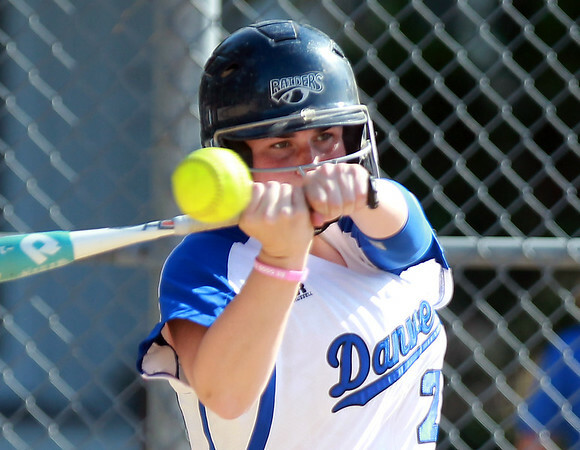 Danvers senior captain Caitlin McBride keeps her eyes on the ball as she takes a swing against Swampscott.